Thank you for your pre-application for XMind Workshop from our official website! It is such a big surprise for us that thousands of XMind users finished their pre-application and showed their strong willingness to participate. 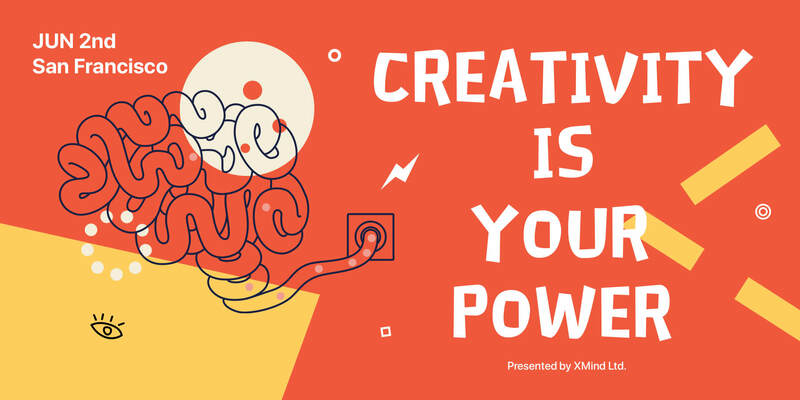 Touched by your enthusiasm, we bring XMind Workshop to agenda immediately. The first XMind Workshop will arrive at San Francisco on June 2, 2018. XMind Workshop is a small face-to-face meeting for XMind users. You will be gathered to inspire and be inspired, to share and to learn. We hope the workshop will bring you a good opportunity to share experience with each other and create mind maps together. You can meet many like-minded friends, gain greater productivity and better ideas. If you’re interested, please click Here to join our workshop in SF. The specific time and location will be informed later. We also plan to hold workshops in CA in June, then London in July, and Sydney in August. To learn more about XMind workshop and pre-apply for the workshop, click Here.